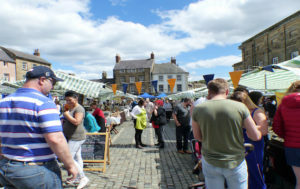 Alnwick Market will be celebrating Northumberland Day on Saturday May 26, with a market full of local, fresh produce, Northumbrian-inspired produce and products, live music and children’s entertainment. Go along to meet some fabulous local producers and have fun at the same time! Exclusive! 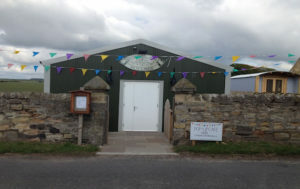 Launch of A New Northumbrian Gin! 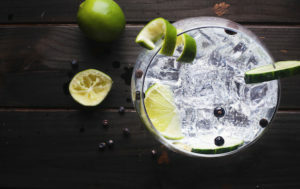 Don’t miss out on this opportunity to say ‘cin cin’ with the latest gin! 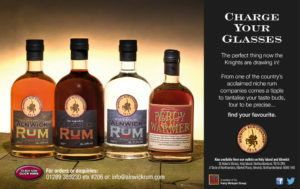 Be one of the first to sample it and be able to say "I was there", by attending the launch at Taste of Northumbria in Alnwick! 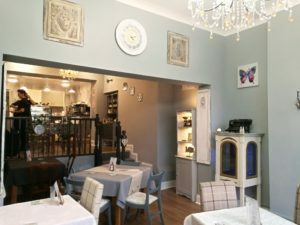 Melanie’s Tea Room Celebrates Northumberland Heritage! 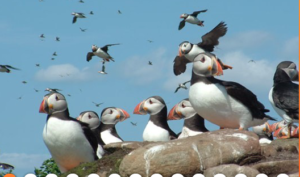 The Amble Puffin Festival will be taking place between May 26 and 28, bringing puffin-themed fun and a load of other activities to the friendly port. 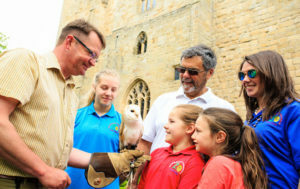 The festival will include a craft fair, guided nature walks, bird watching, local history talks, arts and crafts, watersports and live music, with activities taking place around the town, with something for all age groups. 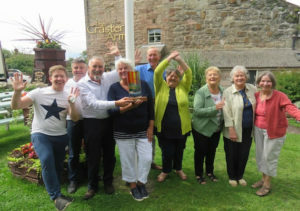 Keen outdoor enthusiasts, Hexham Ramblers, will be embarking on a 10-mile walk in North Northumberland/The Cheviots. 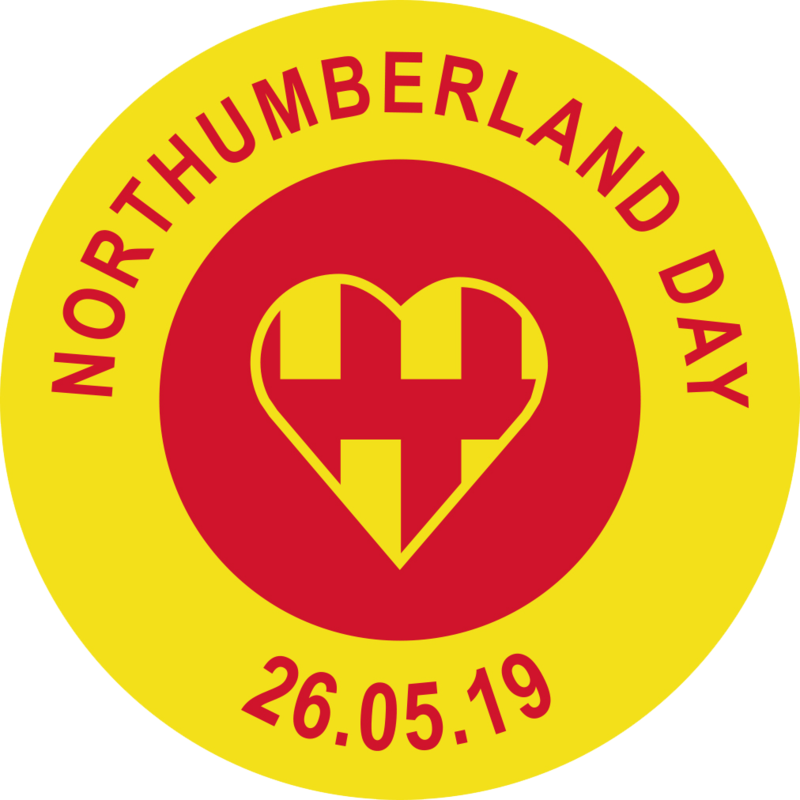 Walkers will be wearing red and yellow and carrying a Northumberland flag, to demonstrate their pride in their county. 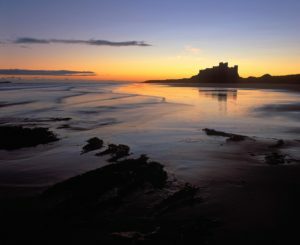 Join them on their quest to celebrate the wonderful Northumbrian landscape! Launch of New Lindisfarne Fudge! The Northumberland Rocks group is staging a free-to-attend rock-finding treasure hunt at Druridge Bay, to celebrate Northumberland Day. 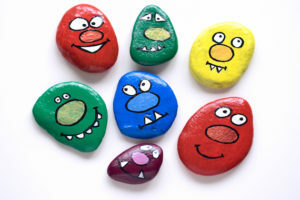 Painted rocks will be hidden for those keen to join the quest to find them - and then maybe join the Northumberland Rocks group when they discover how much fun this is. Just turn up, hide rocks if you have some, get those eyes peeled and share your finds on Facebook. You could even win a prize for doing that! 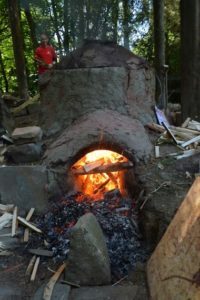 The Northumberland Rocks group is staging a free-to-attend rock-finding treasure hunts at Ridley Park in Blyth, to celebrate Northumberland Day. Painted rocks will be hidden for those keen to join the quest to find them - and then maybe join the Northumberland Rocks group when they discover how much fun this is. Just turn up, hide rocks if you have some, get those eyes peeled and share your finds on Facebook. You could even win a prize for doing that!